All our clients are special to us and our digital loyalty and referral program are extra ways to say “thank you for your patronage”. 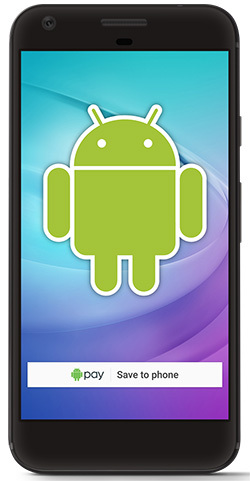 Our digital rewards program lives in your digital wallet, so you can’t lose it and you won’t forget to use it! We can also add stamps directly to your loyalty card so if you do forget to show your card at the till, just email or call us and we will add your stamps remotely. We certainly don’t want you to miss out on this fabulous program. If you refer a friend, we will remotely add 5 stamps to your card. And we will add a stamp too if you mail us a review of you salon experience*. Earn 1 stamp for every R100 spent at the salon. 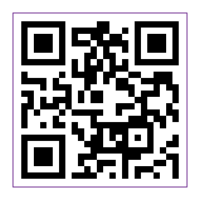 Earn 5 stamps for each new paying customer referred to the salon. 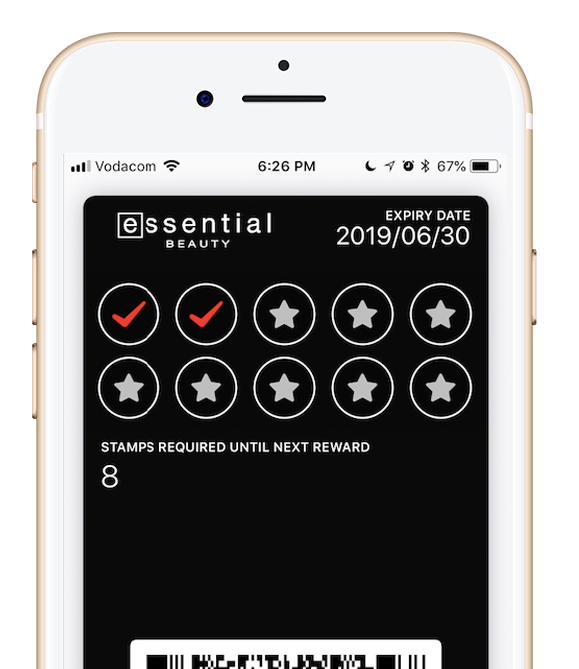 Earn 1 stamp for every salon experience review sent to reviews@essentialbeauty.co.za – limited to 1 stamp every 30 days. Stamps earned for referrals and / or reviews will be uploaded to the card within 24 hours. Collect 10 stamps to receive a R100 Essential Beauty voucher at your next visit. This card, stamps, and rewards are valid until the date noted on the card. This card can only be used at our salon. Stamps and rewards cannot be exchanged, refunded, replaced or redeemed for cash. 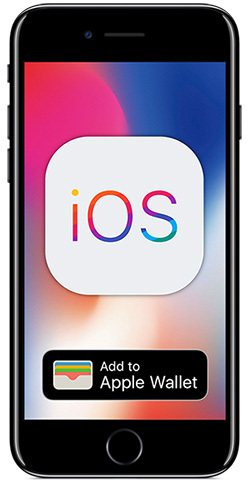 Cards are non-transferable and cannot be combined with other cards. The Company reserves the right of final decisions in case of any disputes.